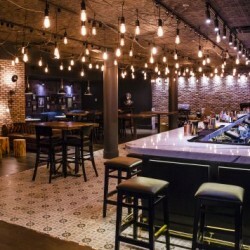 A fun and uniquely Chicago place to hold an event or meeting. 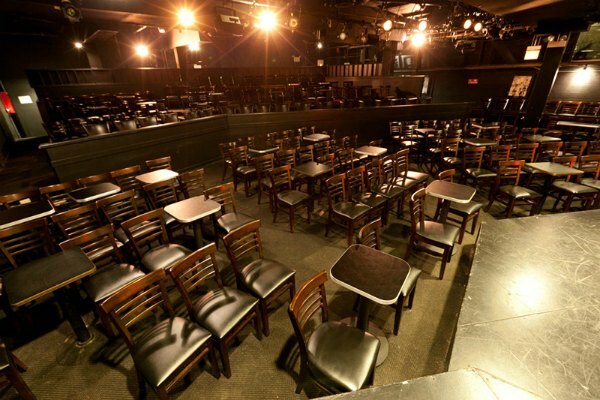 The Second City is available for private parties, corporate meetings, and special events of all kinds. 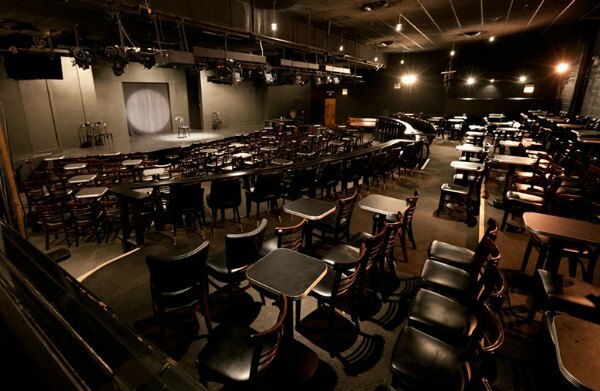 We offer a number of theater spaces, food and beverage service, restaurant dining, customized entertainment and workshops – all under one roof, just minutes from the heart of downtown Chicago. 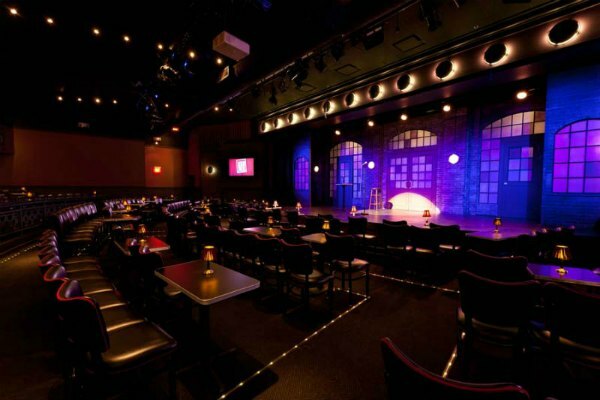 The Second City has three theaters with shows 7 nights a week. We can accommodate groups of 15-500 across our event spaces, and offer incredibly tasty food through our in-house Bentwood Catering. 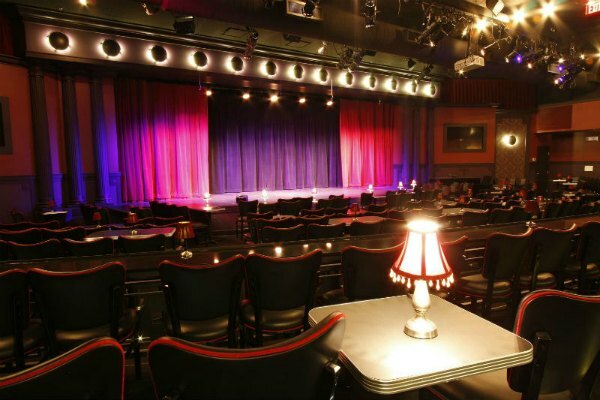 Legendary comedy theater with resident stages in Chicago, Toronto, and Touring Ensembles entertaining over 1,000,000 guests each year. 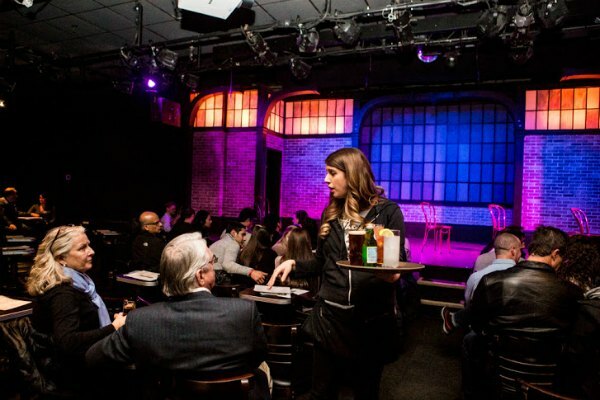 Training ground for a host of famous alumni including John Belushi, Mike Myers, Bill Murray, Gilda Radner, John Candy, Catherine O’Hara, Tina Fey, Steve Carell, Stephen Colbert, and over 500 more. Presents over 400 corporate engagements a year through Second City Works, with a focus on live event support and entertainment as well as designing and facilitating workshops on team building, communication and presentation skills. 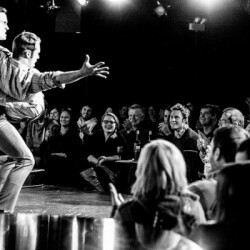 The exclusive provider of improvisational comedy revues for Norwegian Cruise Line, with six ships currently hosting Second City companies – performing to 14,000 passengers per week. We have a brand new, state-of-the-art Training Center space on the second floor of our complex. This area features a beautiful open space called “The Corner” with huge bay windows facing the Chicago skyline. 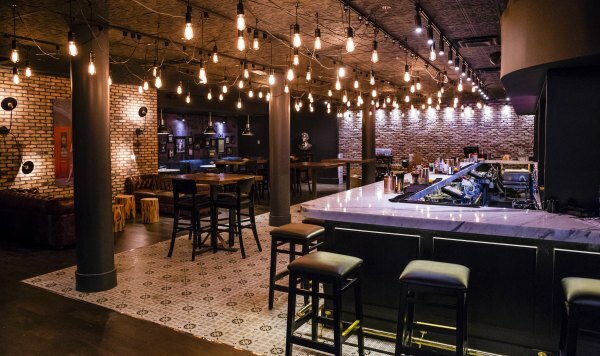 With views of Old Town and Chicago skyscrapers – this is an ideal reception space! 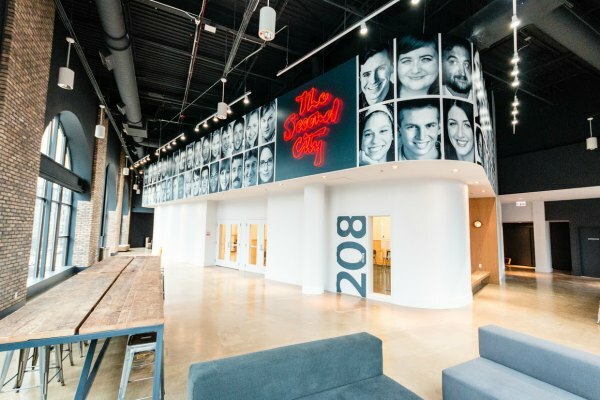 Corporate and Association groups looking for a fun and uniquely Chicago place to hold an event or meeting. 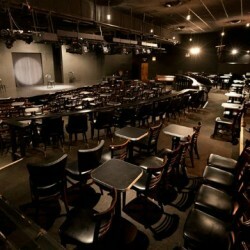 Offer world class comedy at a Chicago landmark. 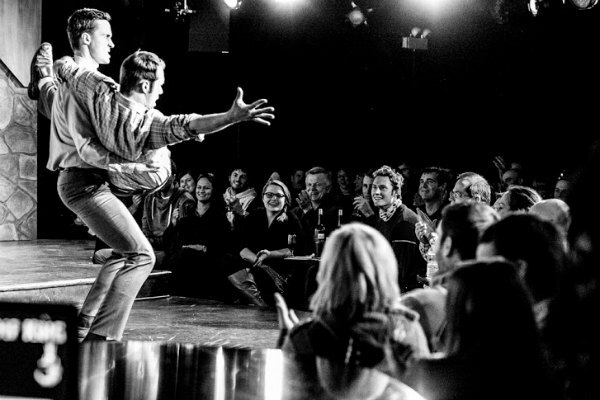 Always bring the laughs – appealing to everyone and guaranteeing a memorable event. 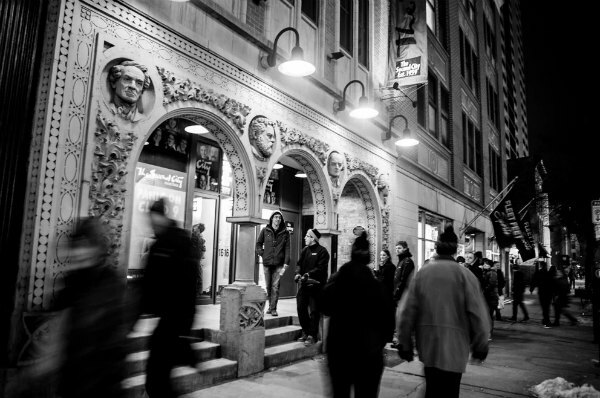 A true Second City experience, from the historical 50 year-old theater space to the award-winning performances. 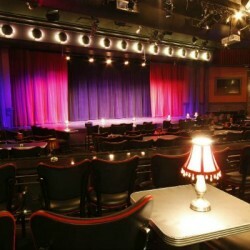 The “go-to” Chicago comedy show and a must-see attraction. 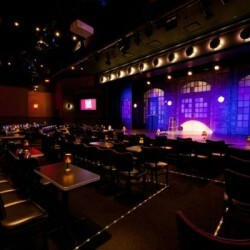 A legendary comedy experience in an inviting and comfortable atmosphere. 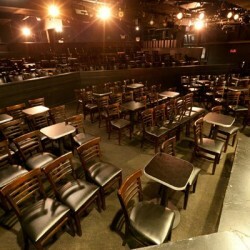 Service and quality entertainment that will leave groups laughing. 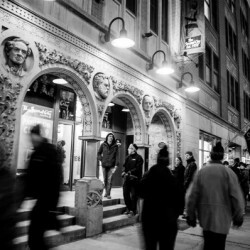 Winner of over 30 Joseph Jefferson Award nominations in Chicago and over 35 Dora Award nominations in Toronto honoring excellence in professional theatre.